I recently finished reading The Blue Zones Solution by Dan Buettner. Basically, this book covers research on the world’s “Blue Zones”, areas in which people live the longest, healthiest, most vital lives. I’m not here to swear that every recipe I ever make from now on will be a Blue Zone recipe, nor will I tell you what I think you should or shouldn’t eat. I’ve never done that and never will. But I love good-food recipes of all kinds and was drawn to many of the recipes featured in the book. 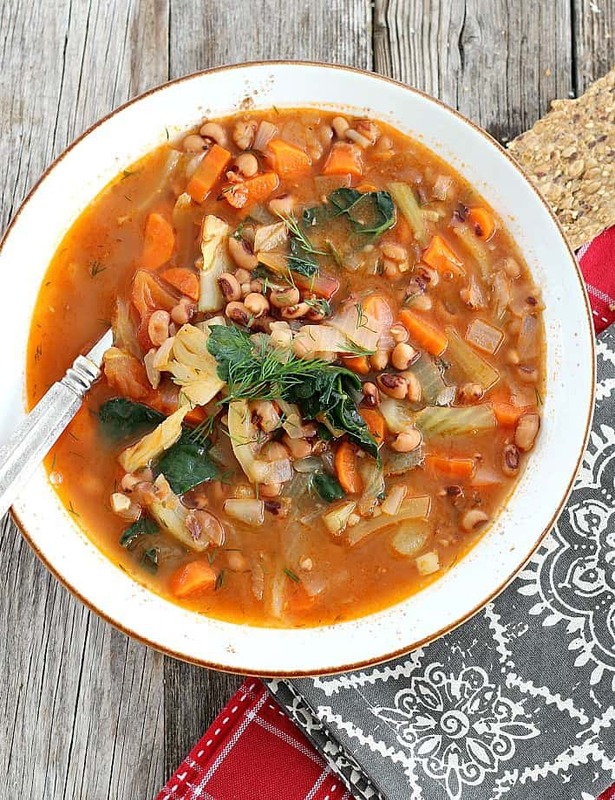 This hearty Vegetable and Black-eyed Pea Stew is called Ikarian Stew in the book and Dan said it was “hands down, my favorite longevity recipe”, so it was the first recipe I tried. And let me tell you, this instantly became one of my family’s favorite soup recipes. I’ve made it so many times in the last few weeks that I’ve lost count, and took some over to my friends Doug and Ann (who were down with colds). Doug made a point a few days after of calling and letting me know that was “One great soup”. Let me give you a little run down on this tasty recipe. 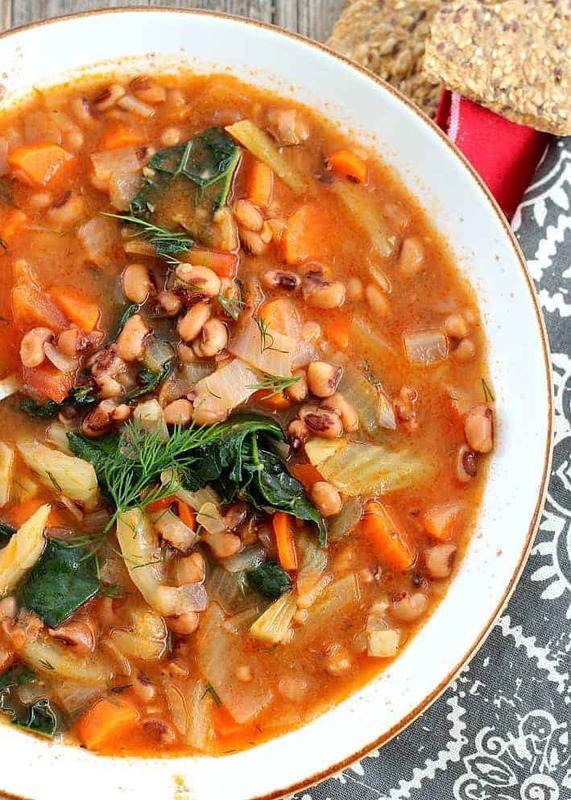 Hearty Vegetable and Black-eyed Pea Stew starts with some onion, fennel, and garlic. The fennel is very mild in this recipe but adds kind of a sweet celery flavor to the dish. Carrots really shine here so I increased the amount a little over the original recipe. Black-eyed peas are so good for you (beans seem to be a cornerstone of the Blue Zone diet) and I’ve made the recipe using dried and canned peas. We found both equally tasty and the canned black-eyed peas require less overall cooking in the stew (not to mention you can skip the pre-soak) so I use this method most often. The stew is finished off with a fresh large tomato, tomato paste, bay leaves and enough water to cover. I was skeptical that water wouldn’t be as flavorful as broth of some kind but was so wrong about that. The “juice” created during cooking is delicious and just right. At the end of the cooking time, a nice helping of chopped or slivered kale and fresh dill are added. You can add a lot of kale or just a little, but do not skip the fresh dill or try to substitute with dried dill weed. The fresh dill brightens the stew just right and is truly the perfect finish. Hearty Vegetable and Black-eyed Peas is an excellent recipe to make at the first of the week, maybe doubled, and then enjoyed for lunches or dinner throughout the week. A one-pot meal that doesn’t need any accompaniments other than some chunky sourdough bread for dipping. Also, it freezes great! 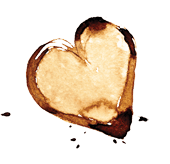 Which makes it a perfect food to have on hand when a friend or neighbor is sick or when you just want to share some food-love. I promise this is a recipe that will have you hooked! Have a good day, and a good dinner, all! This vegetable stew is full of flavor, low in calories, and jam-packed with nutrients. Adapted from The Blue Zones Solution book by Dan Buettner, this is a classic Ikarian Vegetable Stew. Excellent and easy to make on a Sunday and then work through it for lunches during the entire week. It gets better and better as it sits in the fridge. Warm 1/4 cup oil in a large pot or Dutch oven set over medium heat. Add the onion and fennel; cook, stirring often, until soft, about 8 minutes. Add the garlic and cook until fragrant, about 20 seconds. Stir in the black-eyed peas, carrots, tomato, tomato paste, bay leaves, and salt until the tomato paste dissolves. Add enough water just to cover the vegetables. Raise the heat to medium-high and bring to a boil. Cover, reduce the heat to low, and simmer slowly 25 minutes. Stir in the kale leaves and dill. Cover again and cook until the kale is tender, 5 to 10 minutes. Crack black pepper over individual bowls of the soup and drizzle the remaining 1/4 cup olive oil, one tablespoon per bowl, just before serving. If you have time to make this recipe using dried black-eyed peas, do so as follows: Place 2 cups dried black-eyed peas (picked over and rinsed) in a large pot, add enough cool tap water to submerge by 2-inches, and bring to a boil over high heat. Boil for 1 minute. Off the heat and let soak for 1 hour. Drain in a colander and set aside until needed. If using dried beans, simmer the stew for about 45-50 minutes, until the beans are soft but not mushy. The fennel is also very good when sliced very thin rather than chopped, but some people prefer smaller bites. And speaking of the fennel, some people do not love the flavor of fennel, but it is not powerful at all in this recipe. You'll be pleasantly surprised. Do not omit the dill. This herb is a critical part to the fabulous, fresh flavor of the stew. 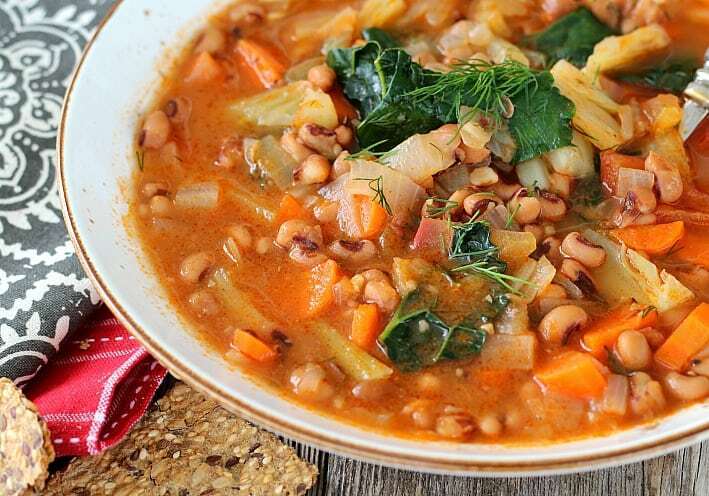 This protein rich stew freezes well, though the kale will lose a little of its vibrancy. The flavor will still be delicious. Slightly adapted from The Blue Zones Solution. This looks so healthy and delicious! I can’t wait to try it! Thanks for the recipe! Thanks Becky! I hope you like it. We can’t get enough of it.